Five Lasallians from the District of New Orleans – Santa Fe (NO-SF) have been selected to receive Letters of Affiliation to the Institute of the Brothers of the Christian Schools. Those selected as Affiliated Members (AFSC) are persons who, in recognition for their long-standing and exemplary association with the Brothers and their mission, are welcomed as honorary members of the Institute. NO-SF Visitor Brother Timothy Coldwell, FSC, announced on May 15, Founder’s Day, that Kathleen Calder, Peggy St. John, Sister Brendan Jordan, Janell Kloosterman, and Tim Schmeckpeper would receive this honor. There now are 59 living AFSCs who are part of NO-SF. The five recipients will be presented with their Letters of Affiliation at ceremonies to be held at a later date. 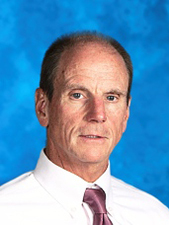 Calder began teaching at De La Salle High School in 1981, and has since held various roles at the school and in the Lasallian world, including participant of the Buttimer Institute of Lasallian Studies. 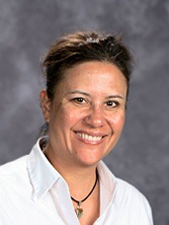 St. John has been a part of De La Salle High School since 1982 when she joined as faculty and began her journey to her current position as school principal. 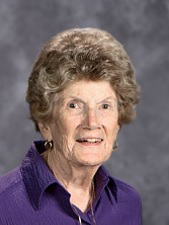 Sister Brendan has been an educator for 68 years, spending the last 38 at Mullen as the assistant principal and director of a college preparatory program that has since been named after her. 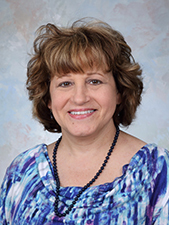 Kloosterman has served the Mullen community for 23 years in numerous roles, was a participant in the former Lasallian Leadership Institute (LLI), and was a delegate to the 2013 International Mission Assembly. 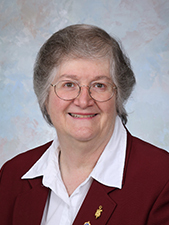 Schmeckpeper graduated from Mullen in 1974 and later served the Mullen community in various roles for 34 years before retiring in 2013.